Seriously, how can you beat that. 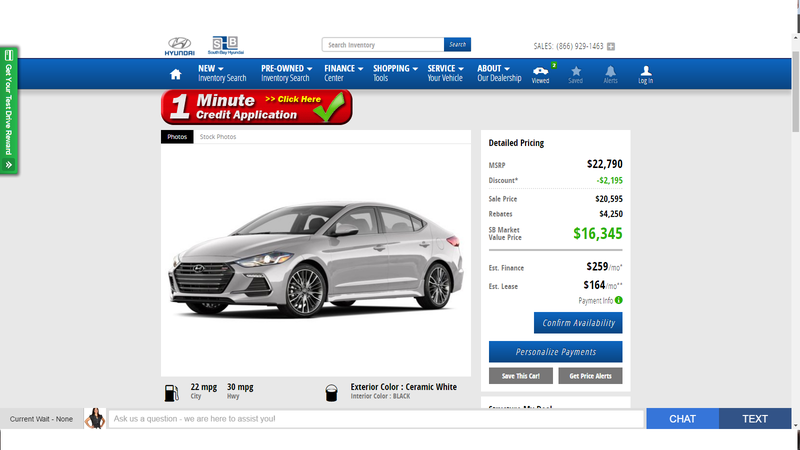 2017 Hyundai Elantra sport for $16,345. That’s crazy. Screw that 7 Series.